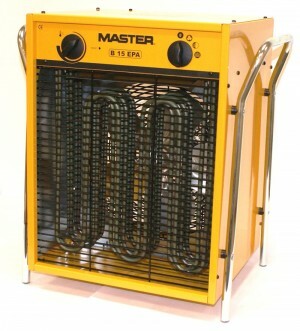 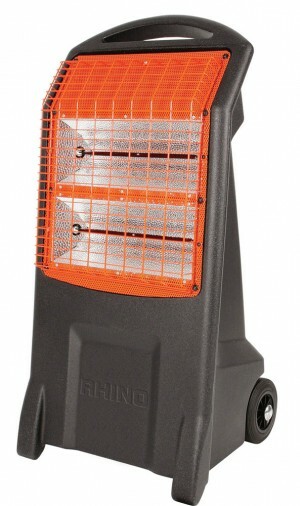 Browse our fantastic range of fan and convector radiator heaters, all at low prices, well below RRP. 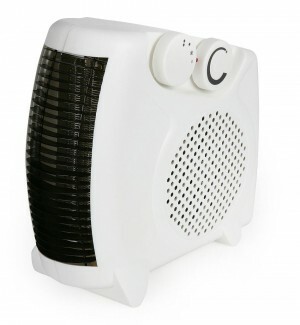 Keep your workplace ore home warm this winter..
Keep warm and cozy with our brilliant range of Electric Heaters which includes the ever popular Fan Heaters, ideal for home or workplace use as they are small, lightweight and produce relatively rapid heat. 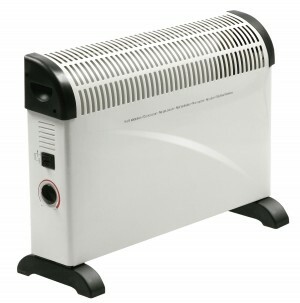 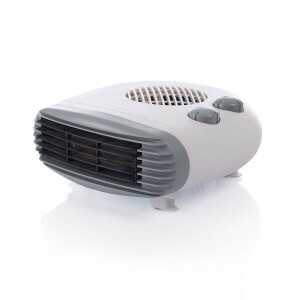 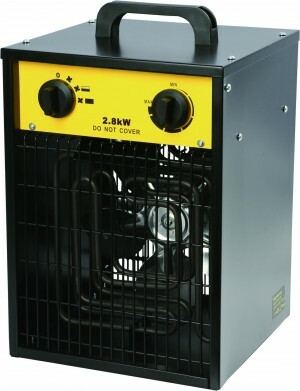 We also supply Convector Radiator Heaters which have different heat settings and are free standing, ideal for moving room to room and Oil Filled Heaters ideal for home use, small offices, shops or workshops and use in conservatories. 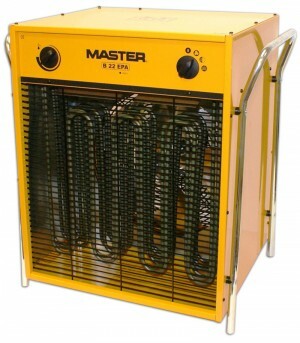 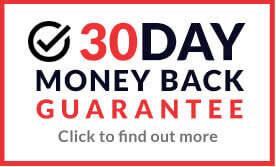 The extensive range of Electric Heaters also includes; Ceramic Heaters, Infra Red Mobile Heaters, and Industrial Fan Heaters all available at incredible prices well below RRP. 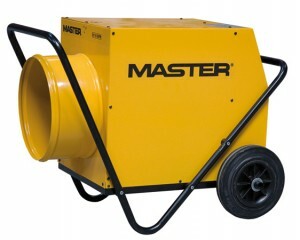 We only supply top quality brands, so buy in confidence with well known brands such as Master, Rhino and Elite.